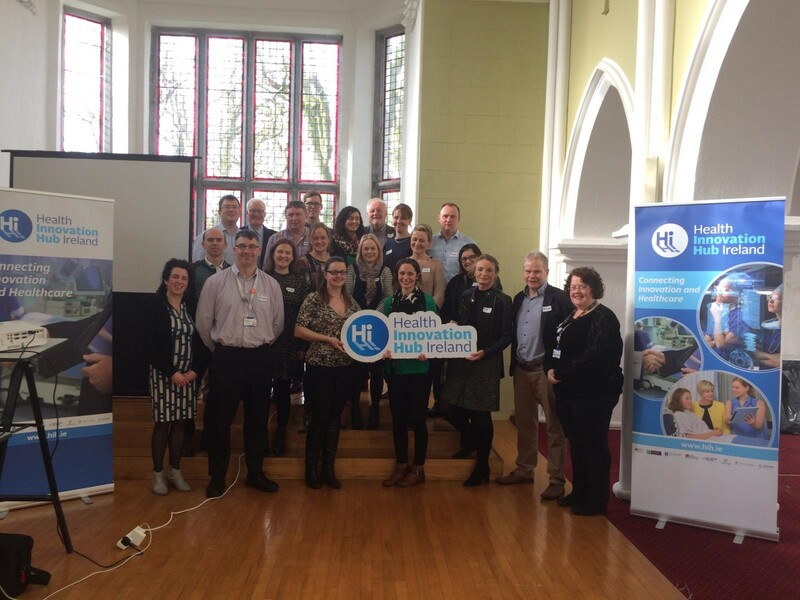 Health Innovation Hub Ireland’s Galway hub welcomed an enthusiastic cohort for Workshop 1 – ‘Rethinking healthcare innovation’ in the Quadrangle Conference Hall today. The group was welcomed to the session by Saolta Group CEO Maurice Power who urged each to ‘share your dreams, share you vision’. Purpose deigned and delivered by HIHI for those working in the Irish healthcare settings, HIHI workshops are free to attend, with the only stipulation being you must currently be a HSE employee, or working in Irish primary care or voluntary hospital setting. The five workshops guide and encourage participants to explore the potential for innovative approaches within their own healthcare environment. The programme is delivered as a continuum and attendees must have completed Workshop 1 to progress with the remaining four. Having already run in Dublin last November, Workshop 1 will run in Cork later this month. The cohorts will then be combined to continue the workshop programme for 2019.